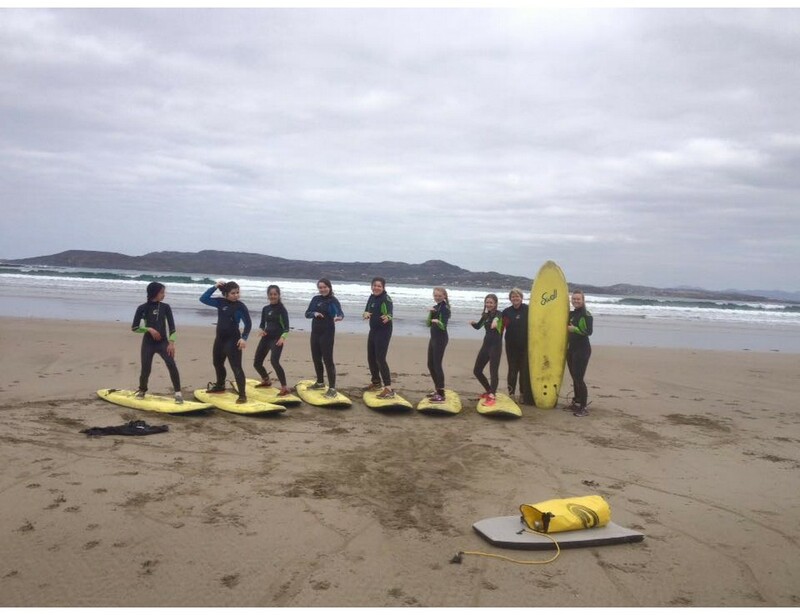 Donegal has some of the most spectacular rugged coastline in the world making it a top surf destination. You’re almost always guaranteed a wave somewhere along this amazing coastline so if it’s surf you’re after, look no further. We have a range of boards for beginners, making your first session as memorable and exhilarating as possible.